Tomorrow is the vote for the Pro Football Hall of Fame Class of 2019. There are two AFL members that are finalists on this year’s ballot, former Raiders QB Tom Flores and Chiefs safety Johnny Robinson. Although he was the Raiders first quarterback, Flores is likely better-known for his time as head coach of the Raiders when he led them to two Super Bowl victories. 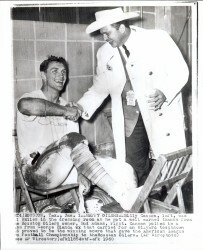 Johnny Robinson is the lone senior candidate and thought of by many as the most talented player in the senior pool of nominees. Whatever belief system you have, please put forward good vibes for these two gentlemen. Say a prayer, kiss the Blarney Stone, raise a toast, toss a coin in a fountain, or whatever else you can think of doing that might help get our guys the recognition they so deserve. 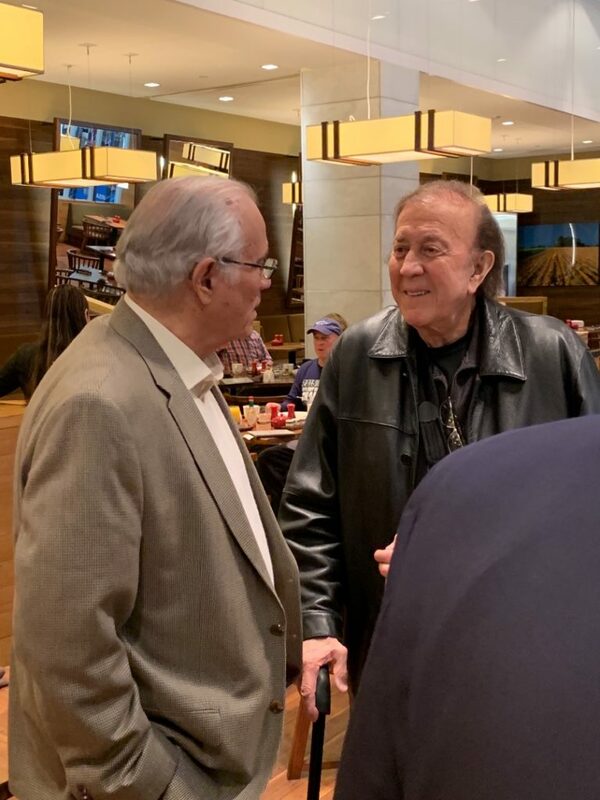 Johnny Robinson and Tom Flores at lunch together at a Super Bowl function on January 31. 4 Responses to Hall of Fame Vote Tomorrow! Johnny Robinson & Tom Flores! Fingers crossed! 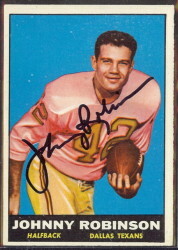 Johnny Robinson is soooo long overdue. Long live the AFL! 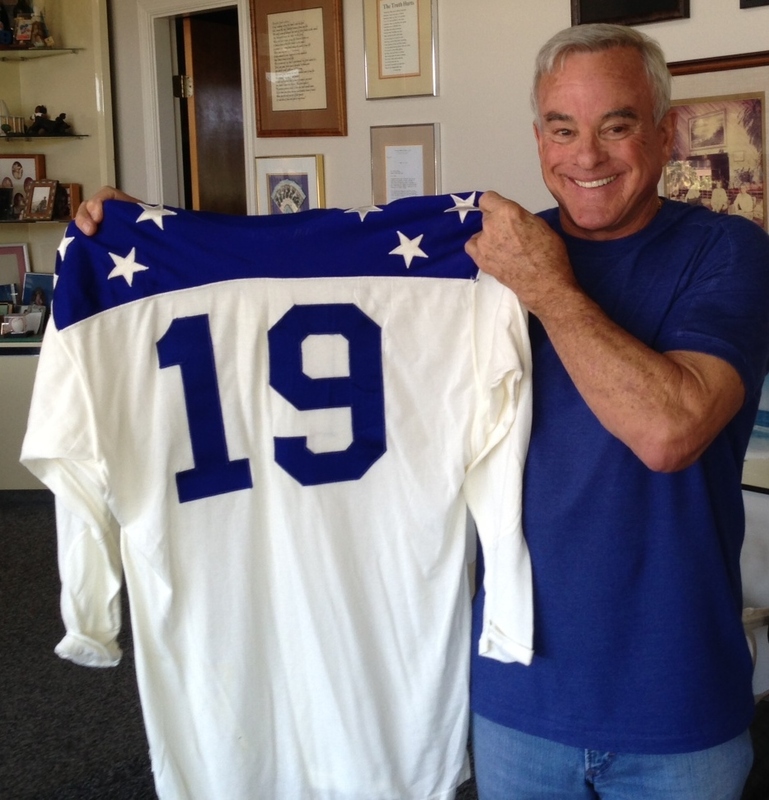 pretty good) – S Robinson, CB Emmitt Thomas, LB Bobby Bell, LB Willie Lanier, DT Buck Buchanan and DT Curley Culp. 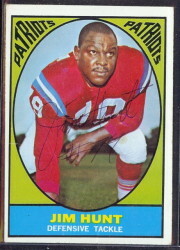 Good too was DE Jerry Mays, LB Jim Lynch, DE Aaron Brown, S Jim Kearney and CB Jim Marsalis. For perspective, that ties them with the Green Bay Packers Superbowl I defensive half dozen: LB Ray Nitschke, LB Dave Robinson, CB Herb Adderley, DE Willie Davis, DT Henry Jordan and S Willie Wood. Both KC and GB had two each: defensive lineman, linebackers and defensive backs. Comparison, the 1970’s Steelers had 4 players on defense: DT Joe Greene, LB Jack Lambert, LB Jack Ham and CB Mel Blount. 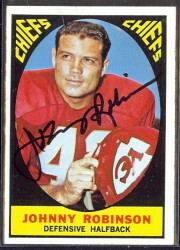 Praise God, Jonny Robinson is going into the NFL Hall of Fame, long over due.